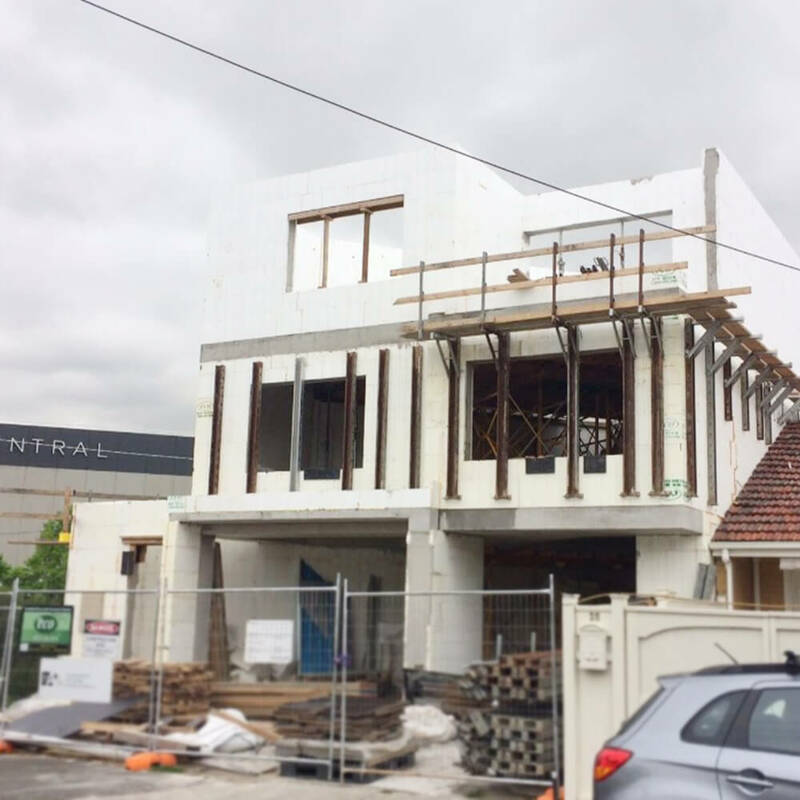 We are based in Bayside and serves local inner-city areas such as Bayside, Stonnington, Maribyrnong and Mornington Peninsula, as well as state-wide, providing tailored architectural designs and services for singles, couples and families. 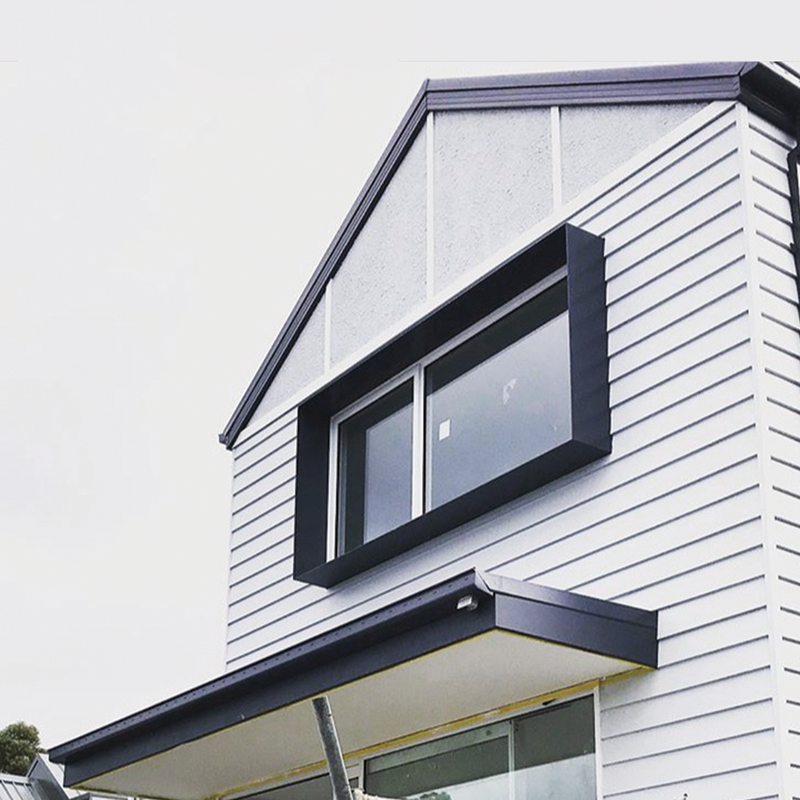 Whether you are building a new dream home or renovating your current house to suit your growing family, we provide a full range of architectural services. Sketch options of design concept which responds and challenges the pre-determined project brief will be presented. This phase will allow for client feedback on design options regarding functions, appearances and form to derive at sign-off concept. 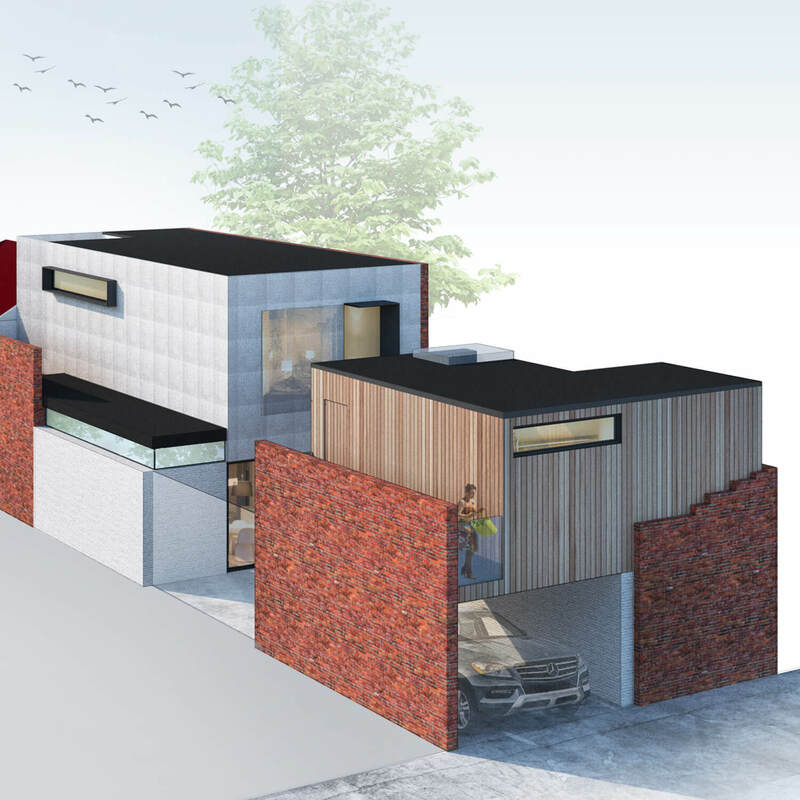 Further development of approved concept design in preparation for planning application + construction documentation in compliance to council requirements and building regulations. 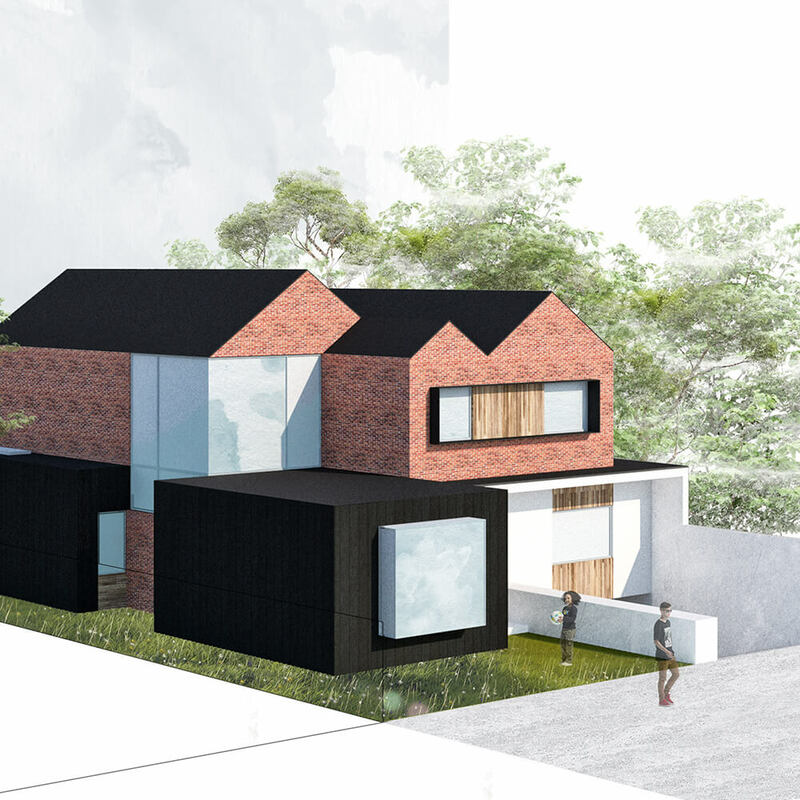 Documentation to demonstrate that proposed design complies with council regulations and responds to overlooking, overshadowing, site coverage and permeability issues. Preparation of full set of working drawings and specification/scope of works to be used for the building permit application and for the issue of tender. Co-ordination between relevant consultants will take place and design driven construction details will be worked out as well. As a rule of thumb, generally 3 – 4 contractors will be invited for tendering to obtain fair and competitive prices are returned. We will assist the client with the review of the tenders received and assist negotiation where necessary to derive at reasonable outcome. Conduct contract administration and site observation role during the construction works to provide both parties with architectural assistances on site as required. 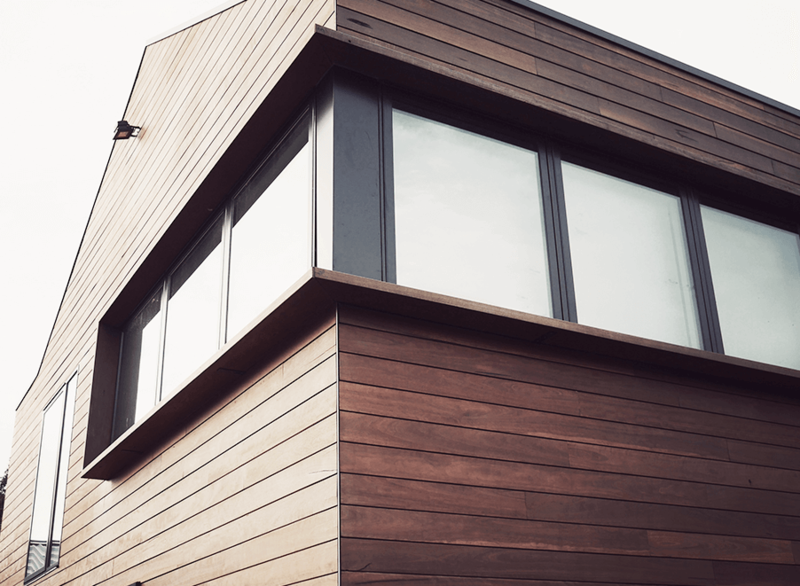 At YSC ARCHITECTS, we understand the importance of individualism in each client and we work closely with them to define their vision and desires to create functional, innovative and aesthetically pleasing architecture. 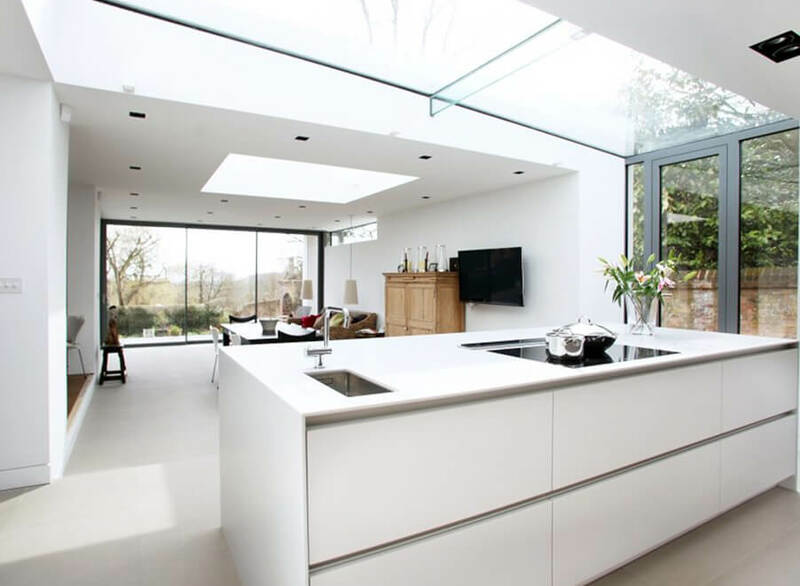 We listen to our clients to recognise the needs and desires to define the project brief. 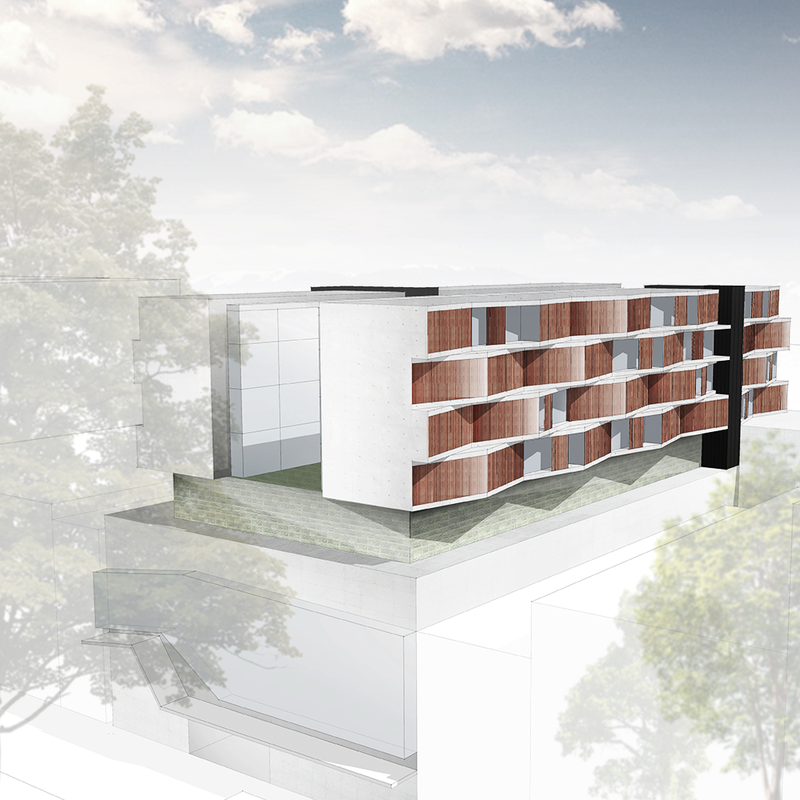 We understand the key to a successful project requires understanding, collaboration between the context of its surrounds and opportunities the site offers with the project brief. This results in architectural spaces that are unique, aesthetically suited, is connected to its function, and captures client’s brief. As we believe and value that architecture, we create, is and should be a juxtaposition between the language of spaces and the siting of that. We respect the importance of delivering projects on budget and time. 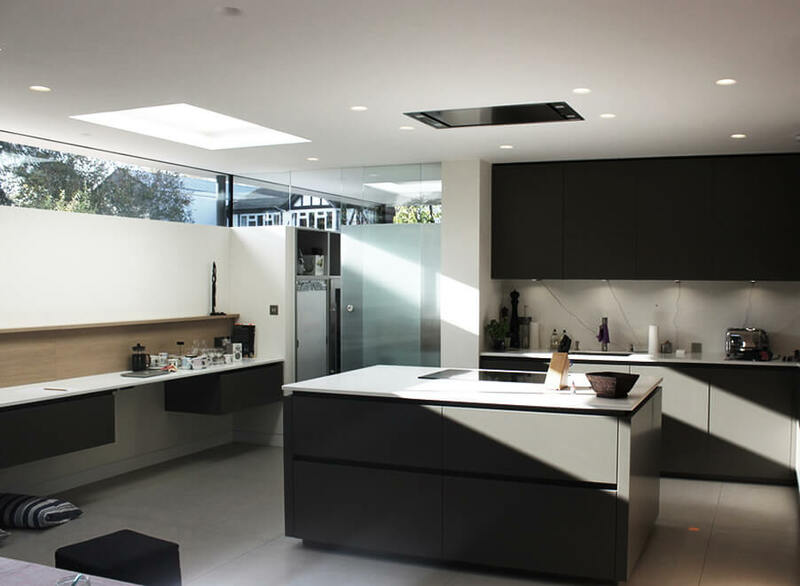 Throughout each stage of the project, we thrive to challenge ourselves with the design to find innovative solutions to enhance construction process that may lead to cost savings, delivering quality architecture whilst maintaining the initial concept and keeping the project on course. 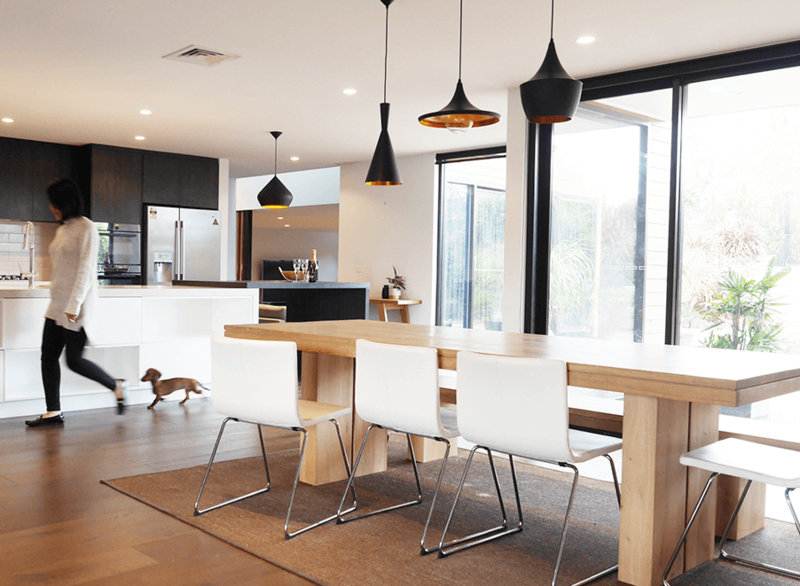 Whether you are building a new dream home or renovating your current house to suit your growing family, starting out your project can be a daunting and complicated task. 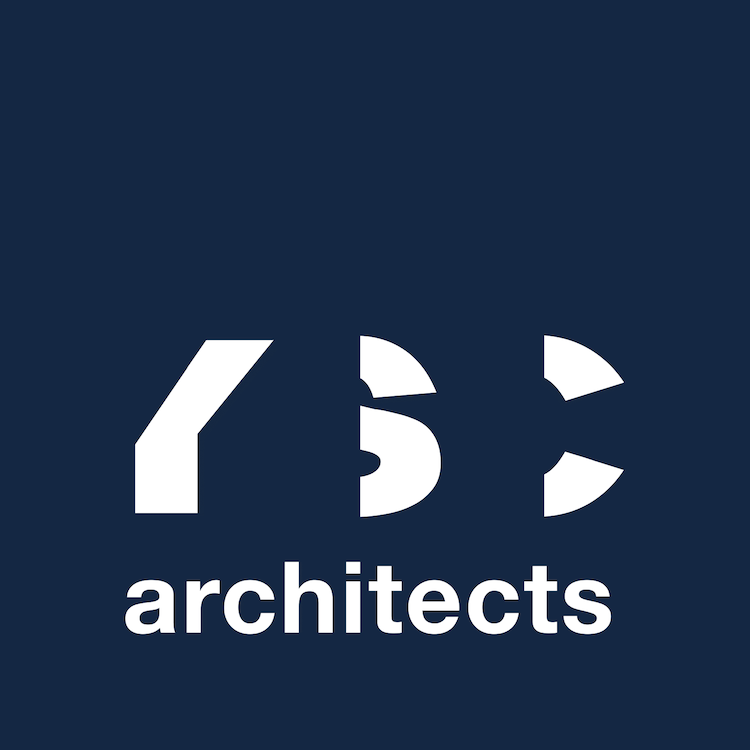 We have been so pleased with the services that YSC Architects has provided to us. Sabino has been very helpful and incredibly responsive to all of our questions and we have full confidence in him. Very professional and attentive service. Highly recommended. 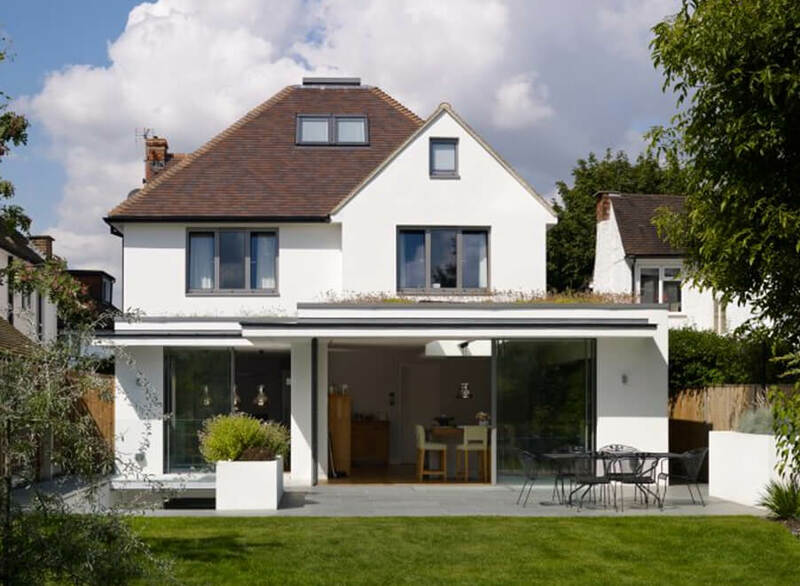 Services we have received on our project so far from YSC Architects has been top quality and we really appreciated how they went above and beyond their call of duty to understand and provide us with the solution we were really after. We are affiliated members of the Australian Institute of Architects and Architeam and registered with ARBV. If you would like to talk to us about your project, please free free to call us or fill in the form and we will get back to you as soon as possible. What and where are you looking to build? Do you have a budget in mind for your project? The Yellow Door house is a project where we were asked to design a replacement property with the new frontage that respects and appreciates the character of existing neighbourhood whilst having a modern and contemporary rear perspective. The outcome of the project is a well balanced celebration of "old and new" within an entirely new house and this has been well represented with the careful selection of materials as well as some of the angled lines you see from the main frontage with the subservient massing of the modern first floor in the background. The intention of the design for Pixelapart is to blur and break up what is typically rectilinear and orthogonally oriented surroundings - commercial and retail environment; to create a habitable space that can co-exist whilst maintaining anonymity of its purpose - luxury apartments in the heart of Melbourne CBD. 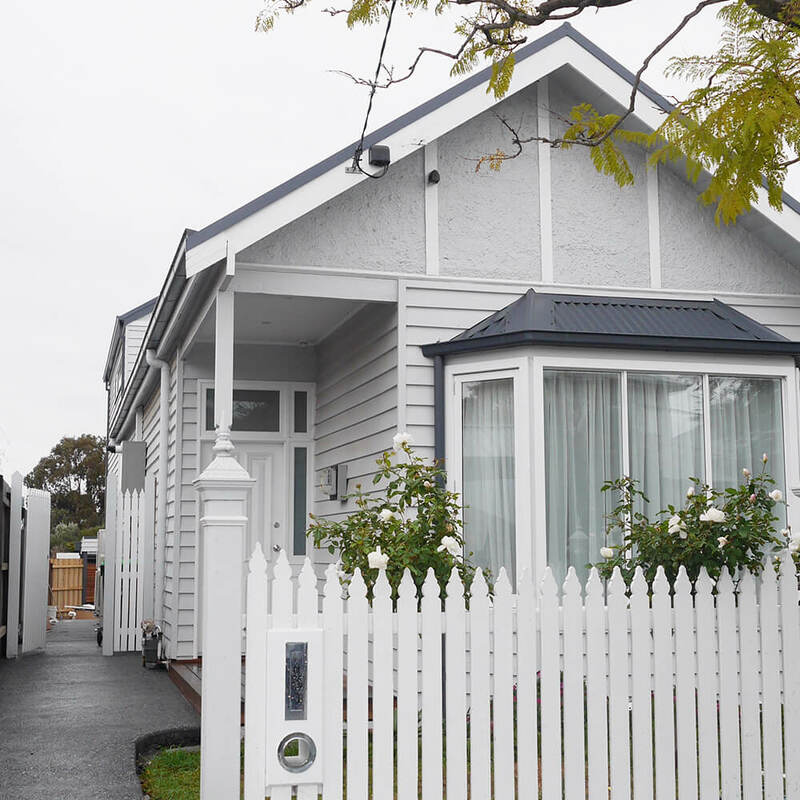 A 1970’s modest family house in a lifestyle plot situated in Mornington Peninsula, was in need of modernising together with a substantial extension to convert an existing garage to accommodate the busy lifestyles of growing family including separate spaces for grandparents. ecoSanctuary is designed to be a small, inviting and environmentally sustainable sanctuary. 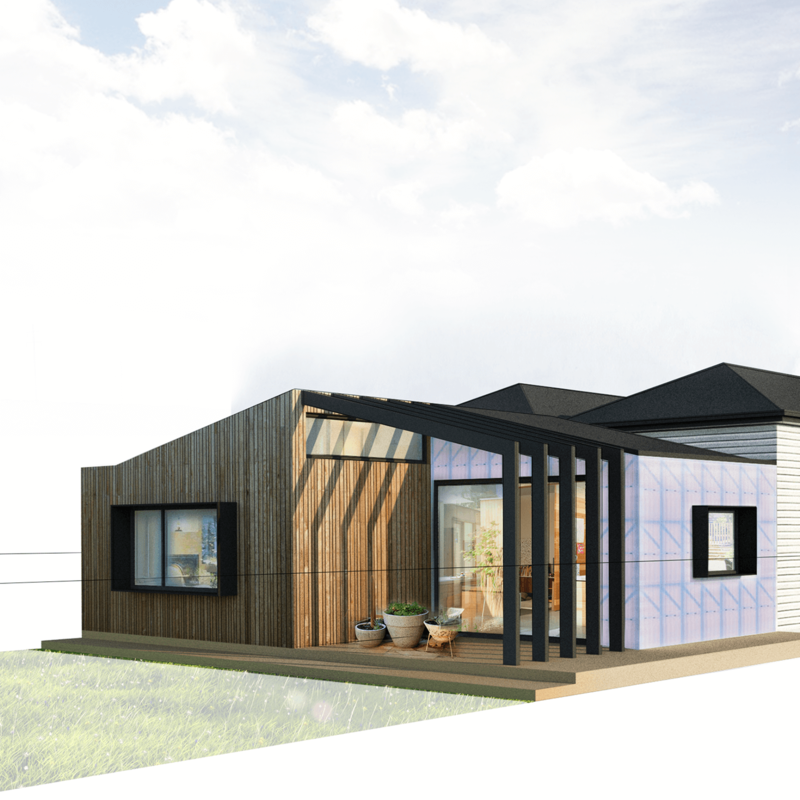 Which this in mind, the design, construction and mindset of the developers manifested a welcoming boutique eco-sanctuary with a friendly environment, which can happily play host to families, groups, couples who are looking for that special retreat and holistic destination in the Lakes Entrance District. The client's brief was to partially restore and update the property to accommodate a growing family living in the 21st century whilst respecting the history and heritage of the house and its neighbouring properties. 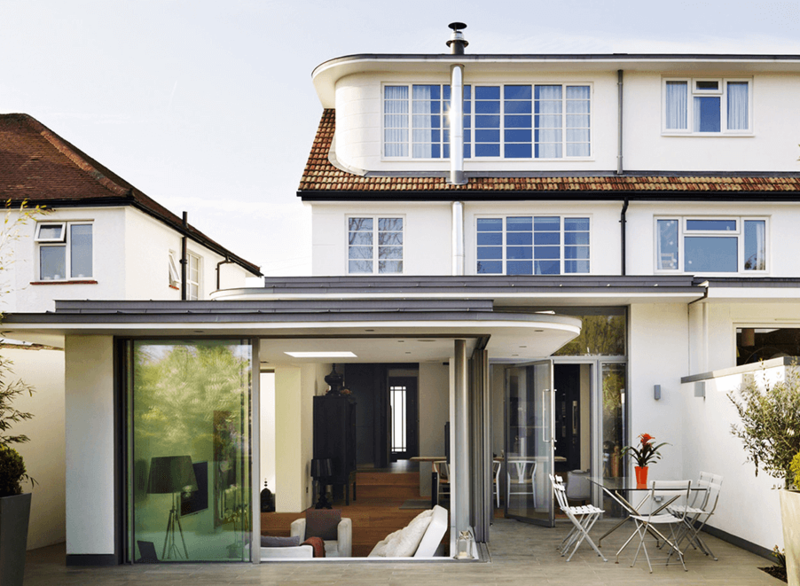 The completed project allows the occupants to successfully transit from the newly created modern open-plan spaces at the rear to the refurbished traditional rooms to the front.